Monroe (Silas Weir Mitchell) and Rosalee (Bree Turner) are finally off on their honeymoon, but that doesn’t mean trouble isn’t stirring in Portland. 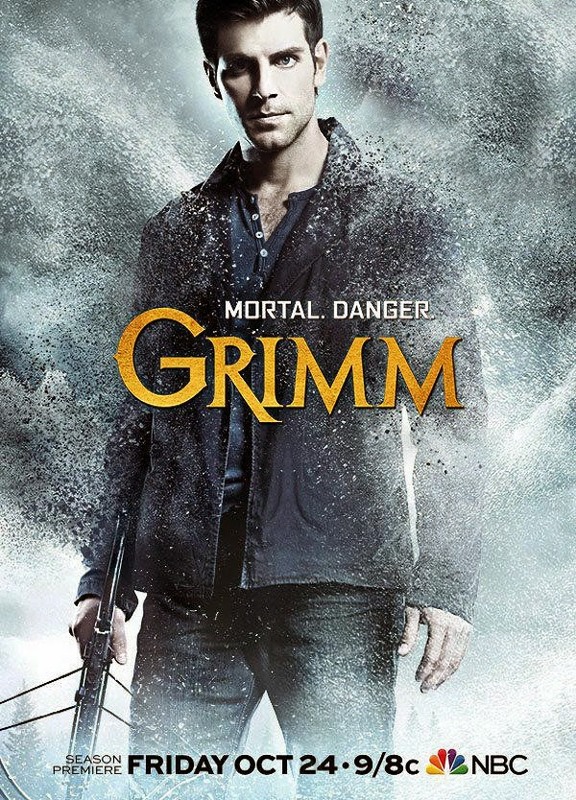 Nick (David Giuntoli) and Hank (Russell Hornsby) are called to a shocking homicide at an abandoned residence many Portland locals think is haunted, even the survivors swear a ghost committed the murder. Meanwhile, on the heels of Juliette’s (Bitsie Tulloch) startling revelation Captain Renard (Sasha Roiz) seeks the help of a mystical woman (guest star Garcelle Beauvais) from his past. Silas Weir Mitchell, Reggie Lee and Bree Turner also star.